Magnificent ocean, Nehalem Jetty and NKN Mtn. 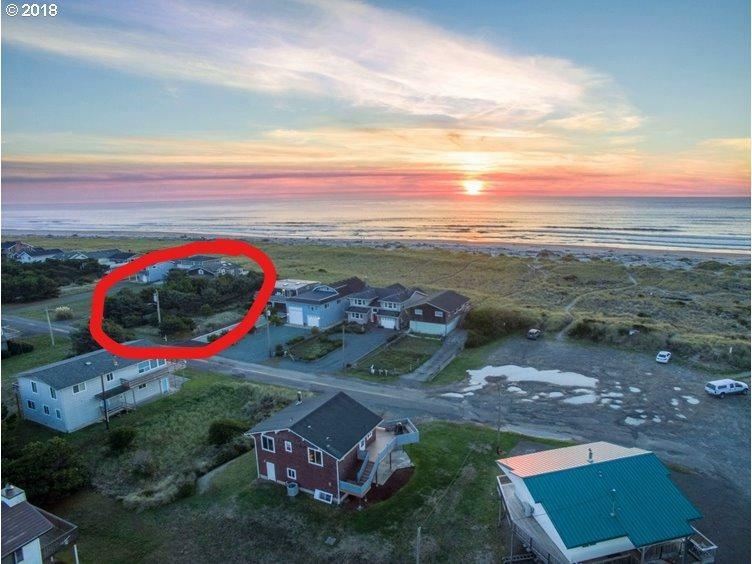 views from this ocean front lot located in Nedonna Beach. Recent survey, City water, needs septic. 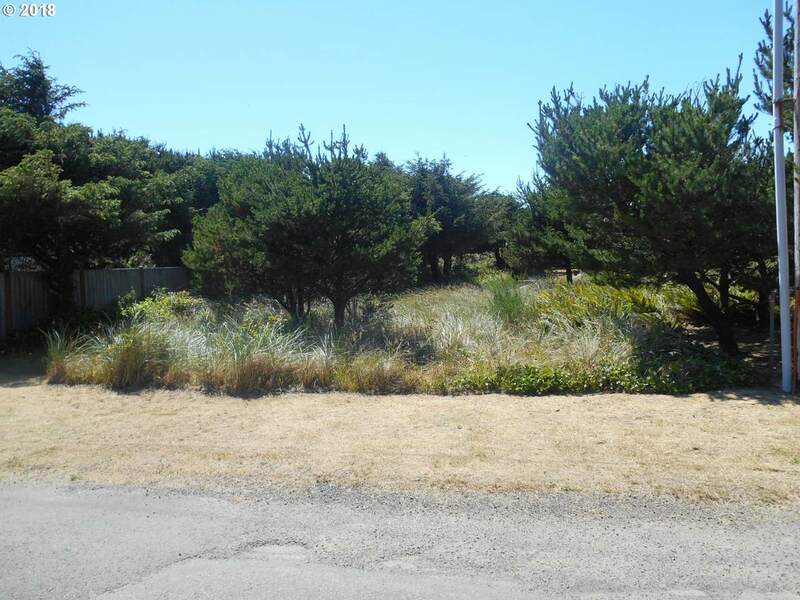 Only a few ocean front lots left in Nedonna Beach and surrounding area.